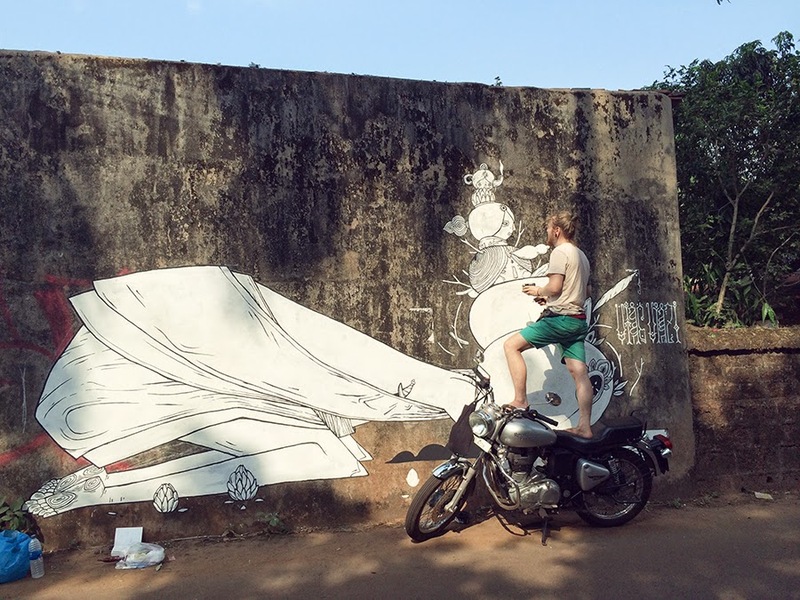 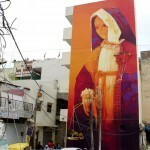 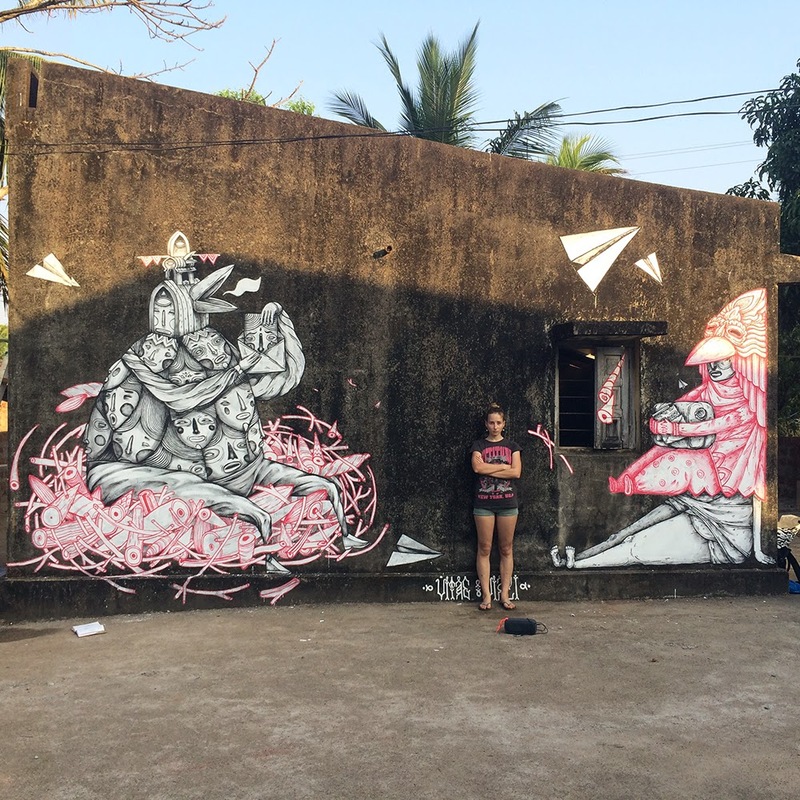 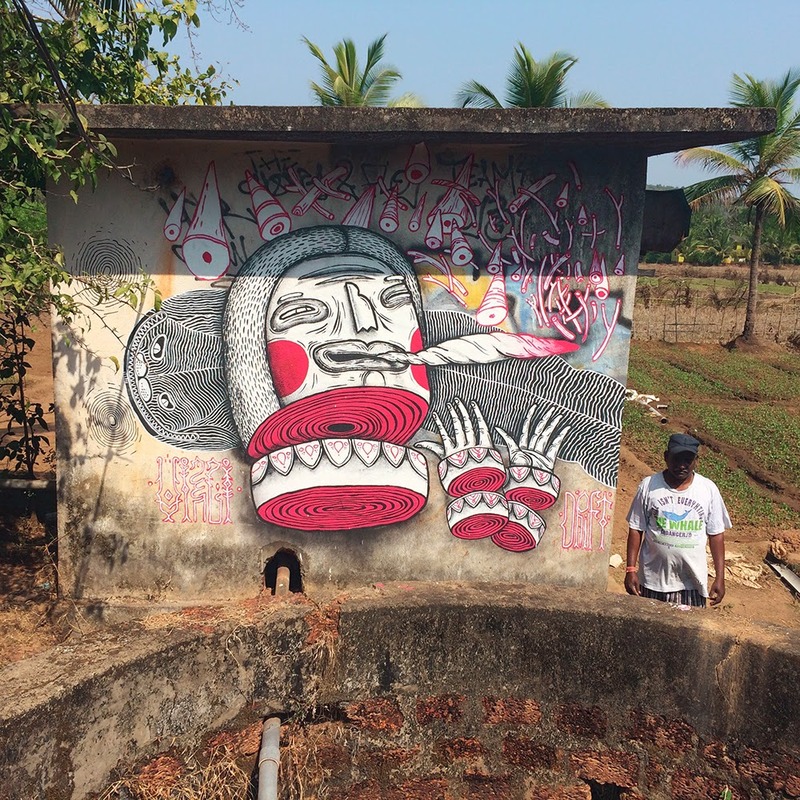 It’s not everyday we receive Street Art from India but luckily for us, Russian art collective VitaeViazi just emailed us a series of new images from their latest street works which were recently finished somewhere on the streets of Goa. 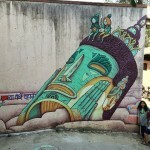 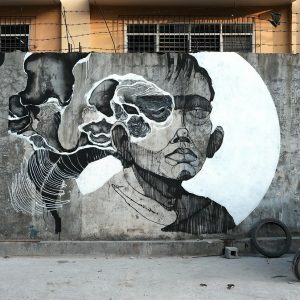 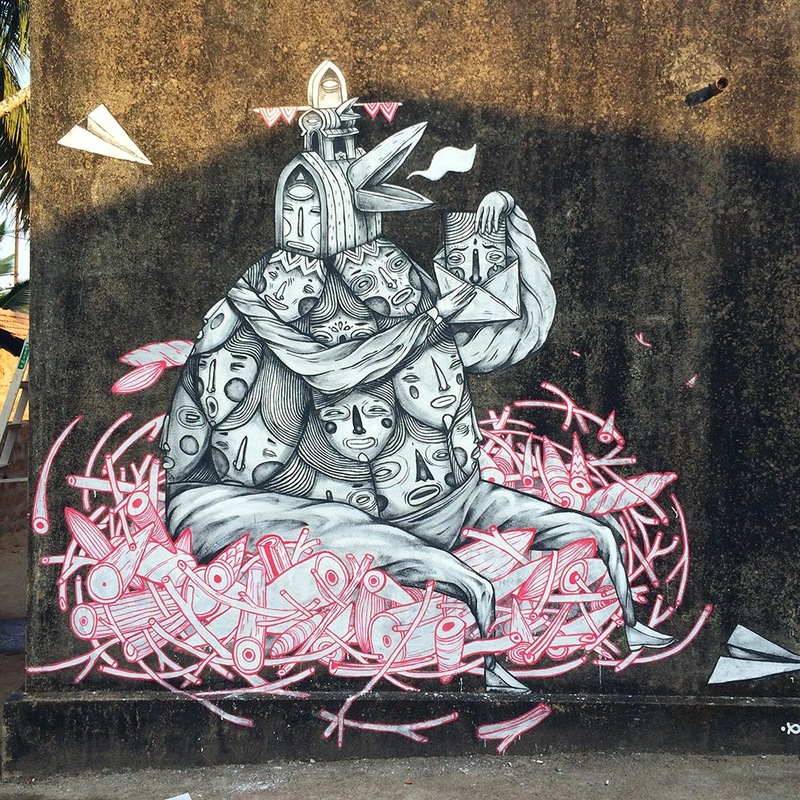 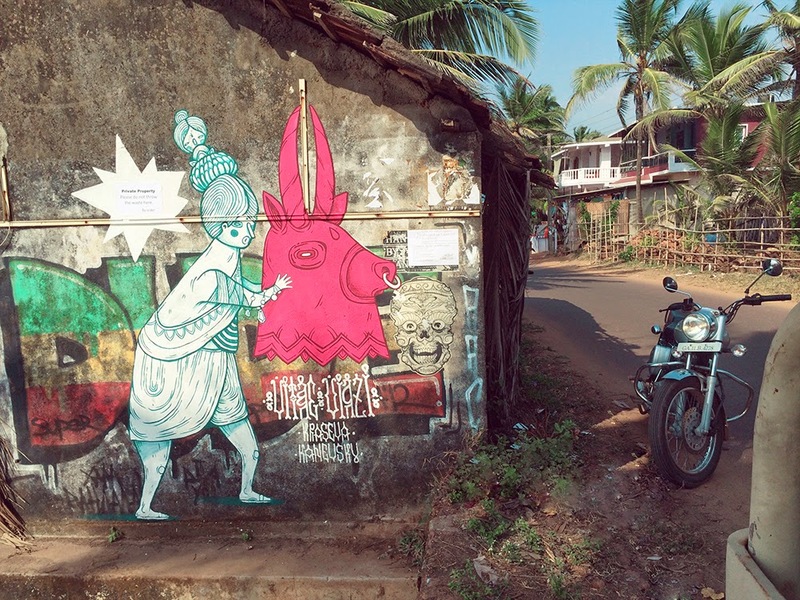 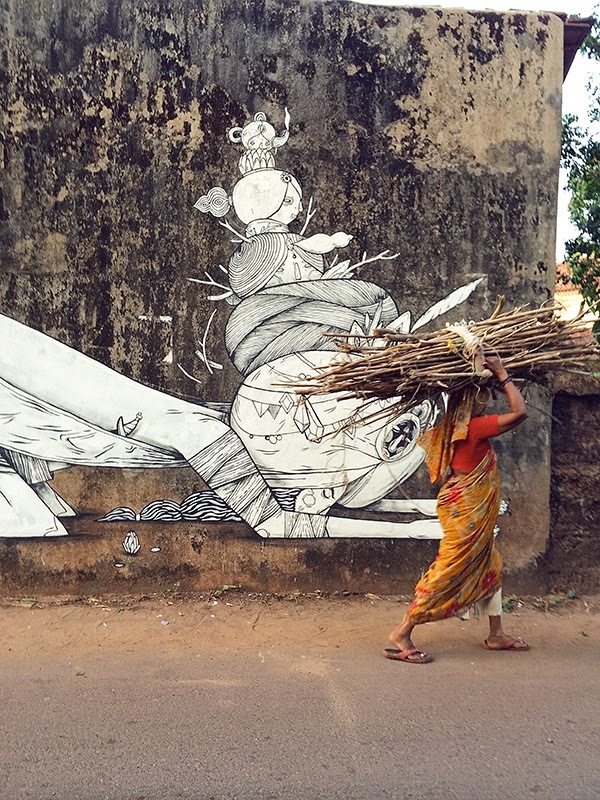 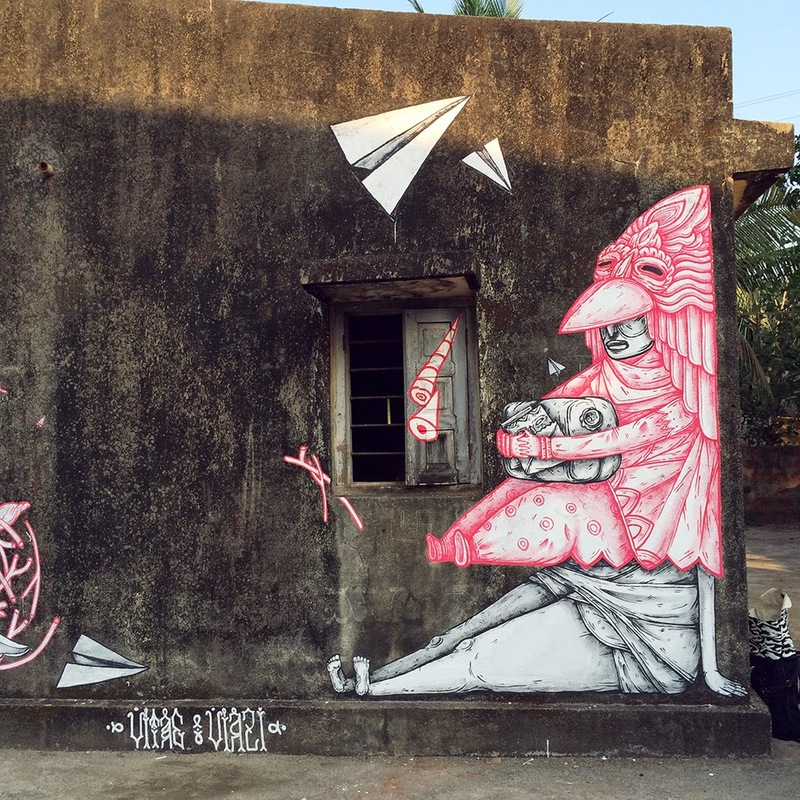 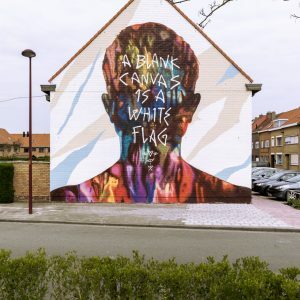 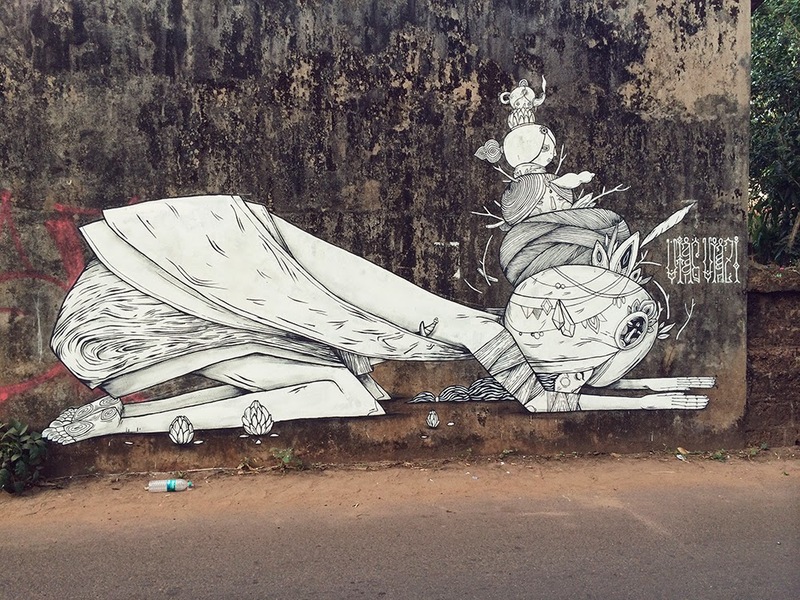 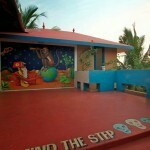 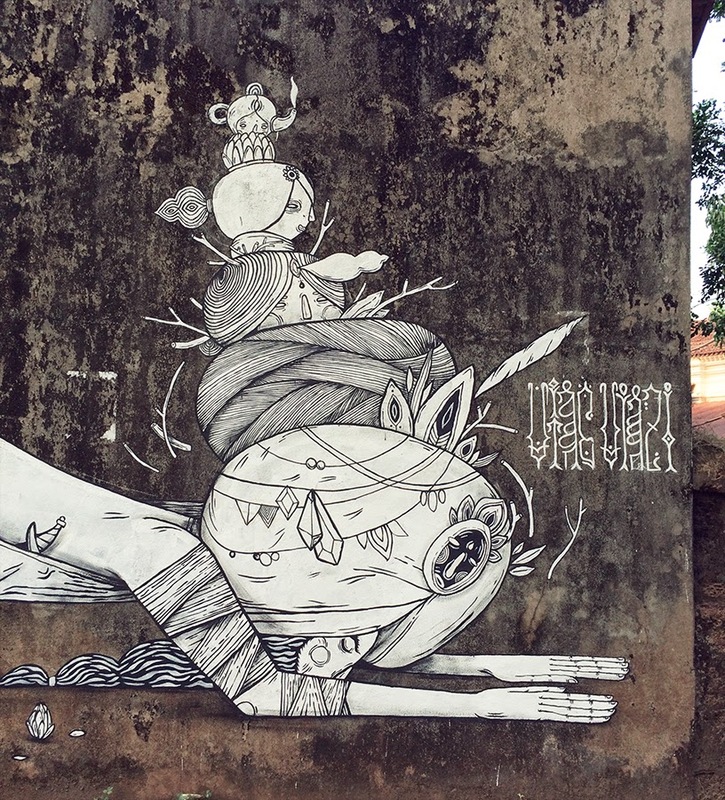 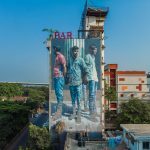 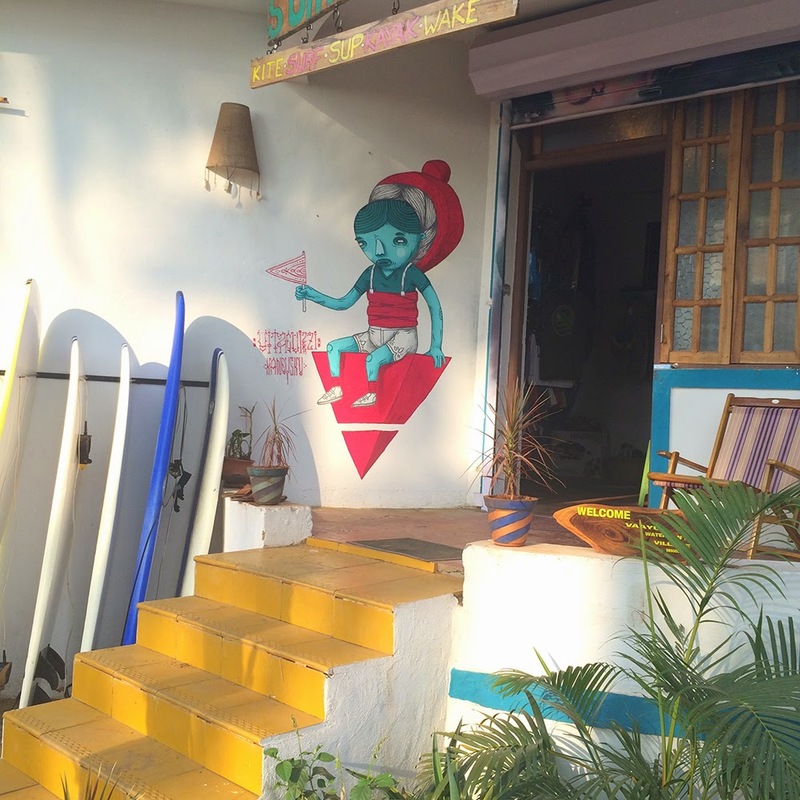 Inspired by the roots of their culture, the Moscow-based collective invaded the streets of Goa with this series of brilliant character-based murals. 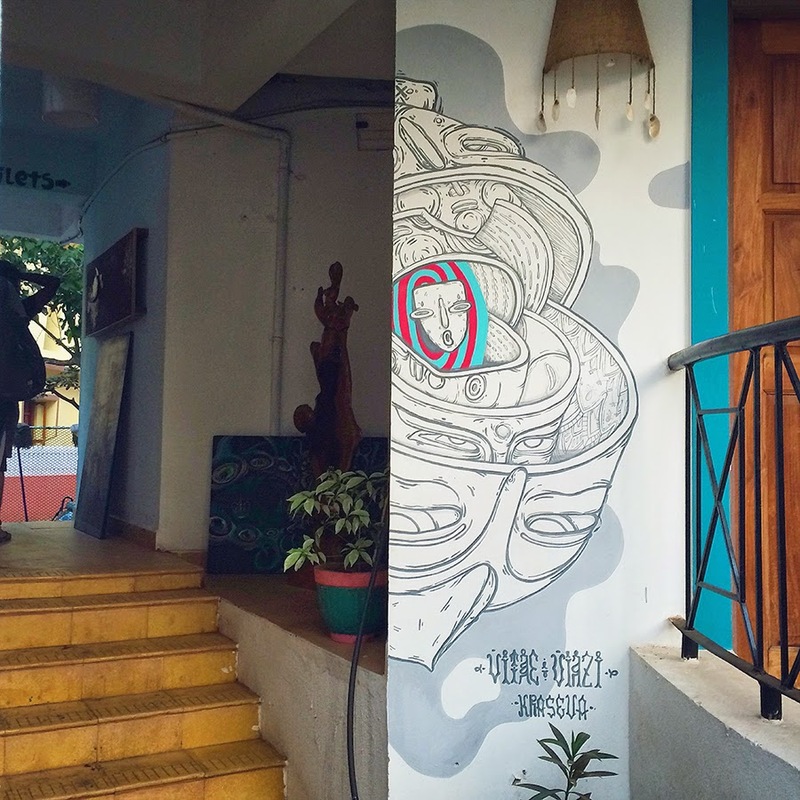 Reconvene after the jump for a closer look at all the pieces and check back with us shortly for more updates from VitaeViazi.